How is 2012 already finished (or, almost finished)?! Total books read: 78. Okay, that is 60 fewer books than in 2011. I knew I was in a reading slump the second half of this year, but I hadn't realized how much of a slump! 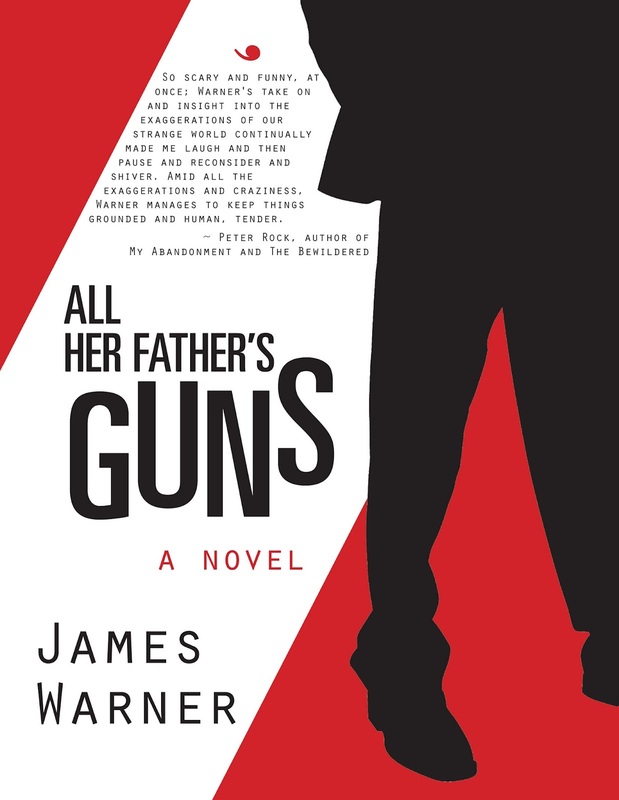 I actually don't pay attention to the gender of authors when I choose books to read, but I am surprised that this isn't a more even split. What I did notice is that a majority of my non-fiction books were written by men. My non-fiction percentage is slightly higher this year than last. It wasn't a conscious effort to do that, but it's a nice change. 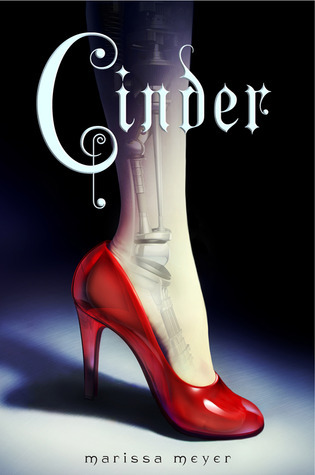 In a reversal from last year, I read more YA books than adult! Australia, Bahrain, Bosnia and Herzegovina, Cambodia, China, Cuba, Ecuador, France, Germany, India, Jordan, Malawi, Mexico, North Korea, Pakistan, Sudan, Syria, Ukraine, United Kingdom, USA, Vietnam, Yemen. Now that the details are exposed, how does that translate into actual books? I was not as bowled over by my 2012 books as I was by my 2011 books. Perhaps that contributed to my reading slump. I've chosen three of my "5 star" books to choose as my favorites for this year. 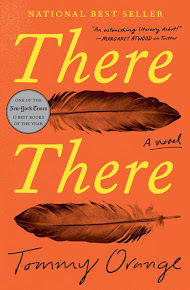 I tend not to finish books if I don't like them and then I forget about them, but here's the one I ranked the lowest of the books I finished this year (a 3.5 out of 5). 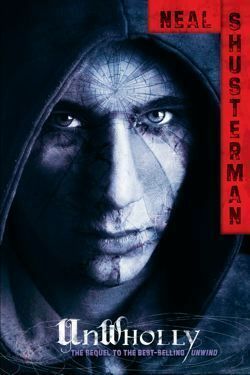 I didn't have very high expectations for Neal Shusterman's Unwind. Not because I don't think Shusterman is a great author, but because I wasn't really in the mood for that kind of book when I started it. And, well, it is SO good! I'll also put his Unwholly in this category because I was afraid that the sequel wouldn't live up to the first one and it does! 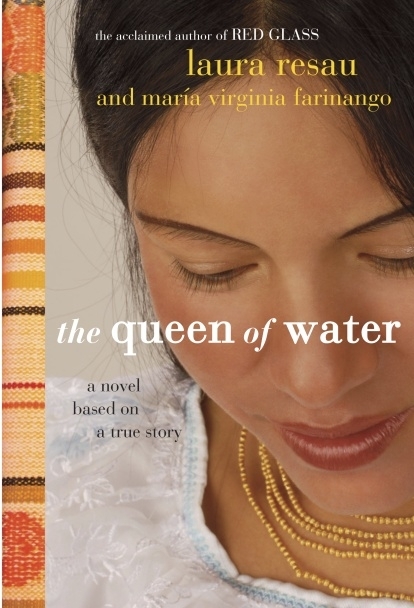 I didn't really recommend any non-fiction books that I read this year to people. 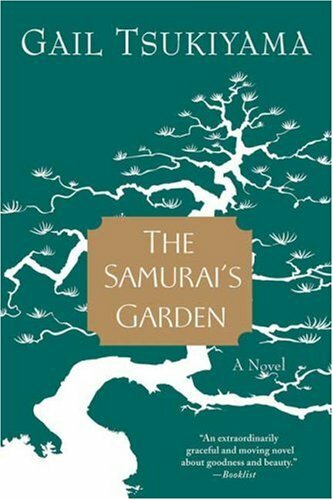 The fiction book I recommended the most is actually a book I read about 4 or 5 years ago: The Samurai's Garden by Gail Tsukiyama. 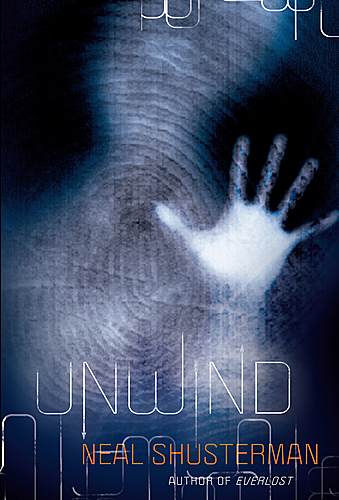 Definitely Neal Shusterman's Unwind and Unwholly. 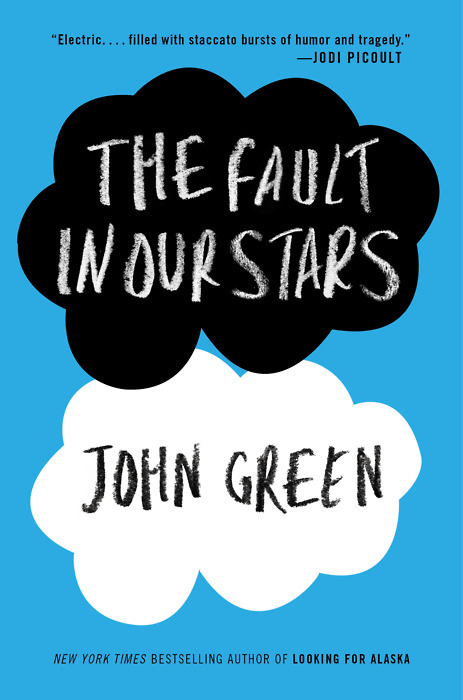 I am really looking forward to the third in the trilogy. I would also say Veronica Roth's Divergent series was very good. Um, I guess I am going with Unwind, Unwholly and the Divergent series again. 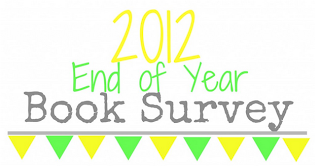 Book you most anticipated in 2012? Veronica Roth's Insurgent, for sure. 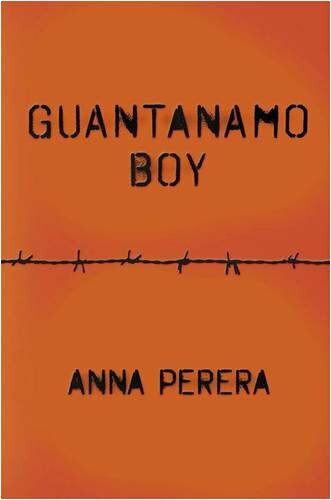 We aren't supposed to judge a book by its cover, but I do. Here are some of my favorites. Who do I most think about? Not one particular character. Interesting that none stuck with me the way some did last year. Sad. A year ago I said I should read The Night Circus and I never ended up reading it. For 2013, I'll say I feel like I should read more. Just more books. Book you are most anticipating in 2013? 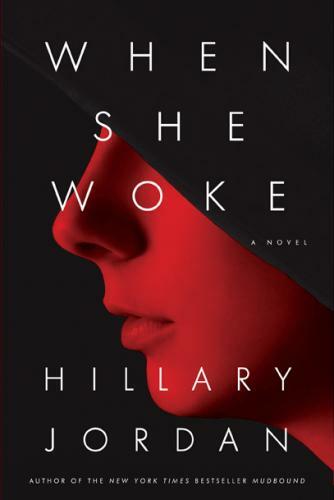 The book I chose for this question last year, When She Woke by Hillary Jordan, ended up being one of my favorites. For 2013 I am looking forward to finishing the Neal Shusterman and Veronica Roth trilogies.